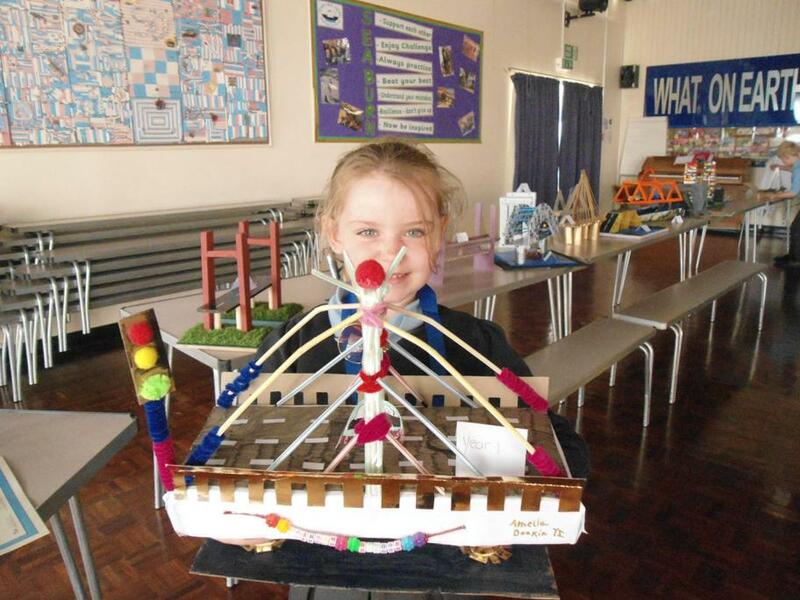 Mrs Tough set the school a challenge to complete during the Easter holidays. 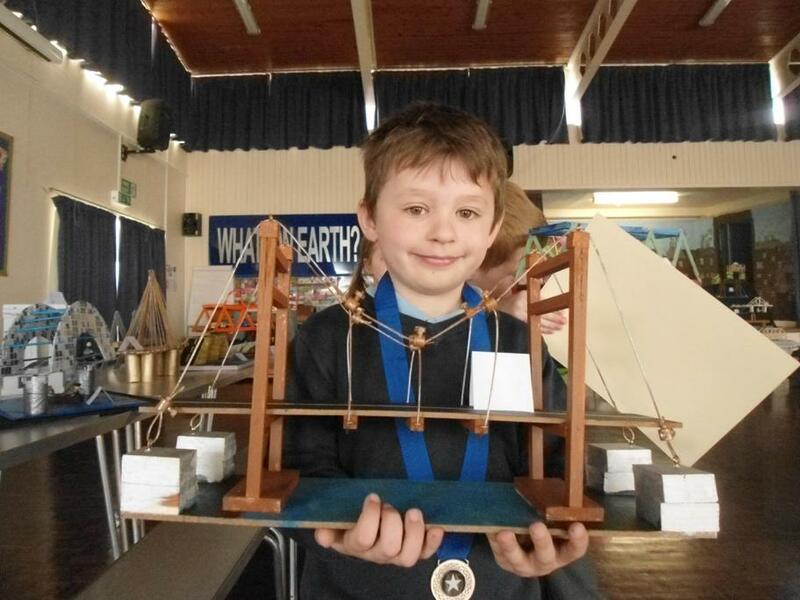 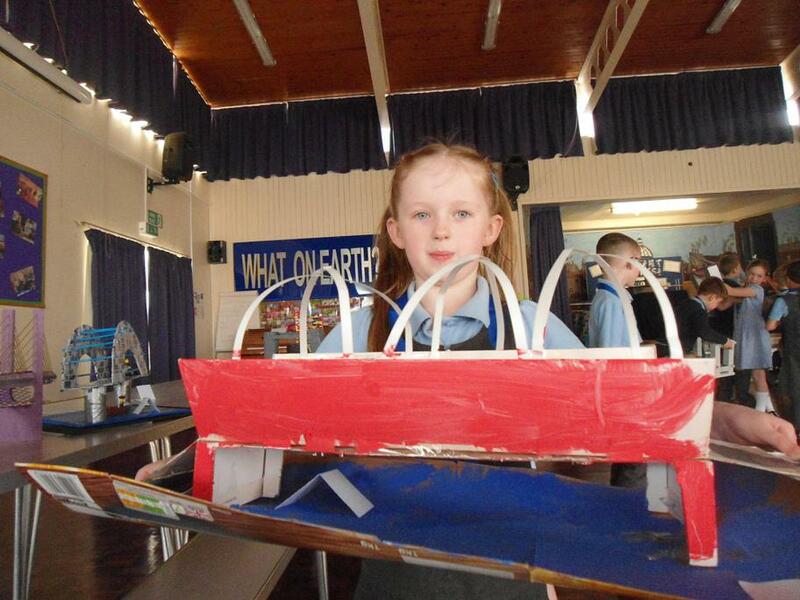 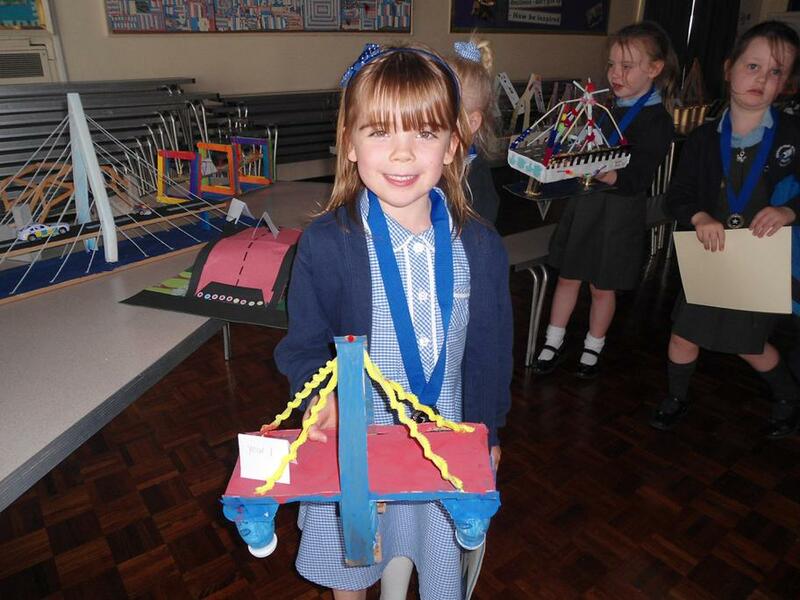 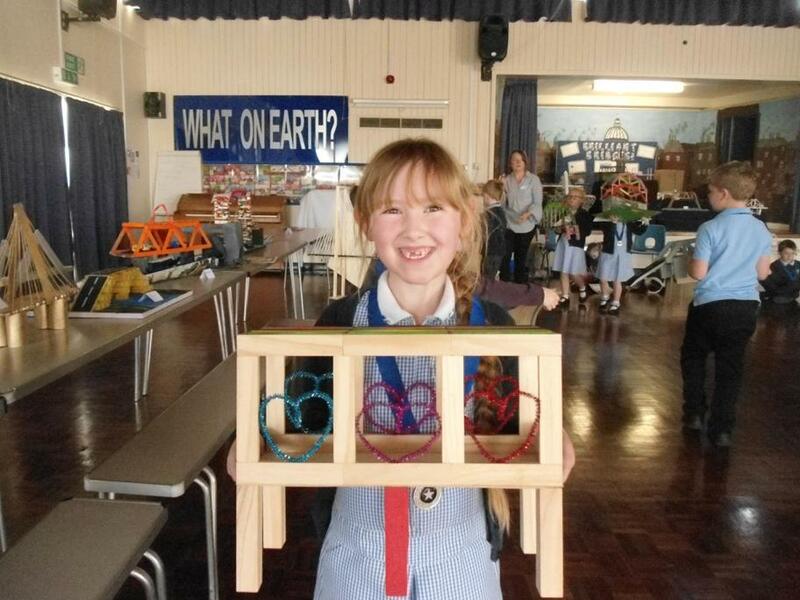 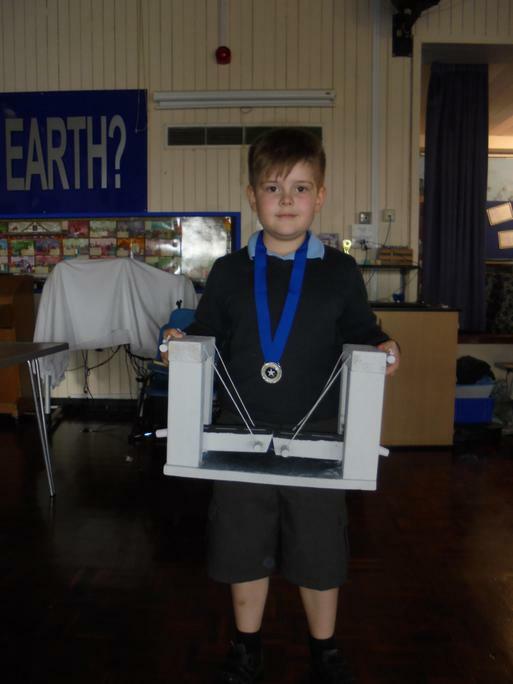 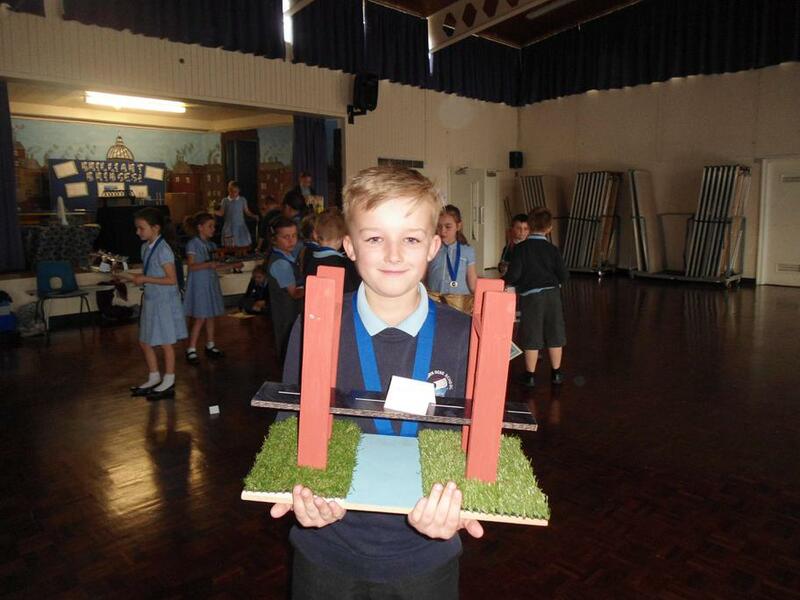 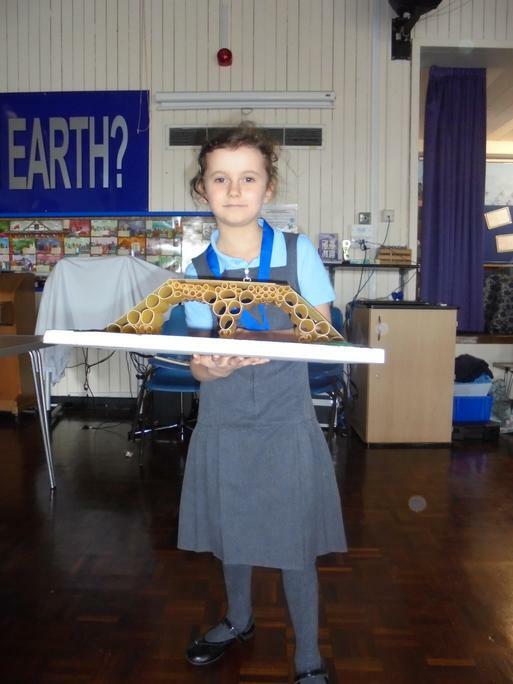 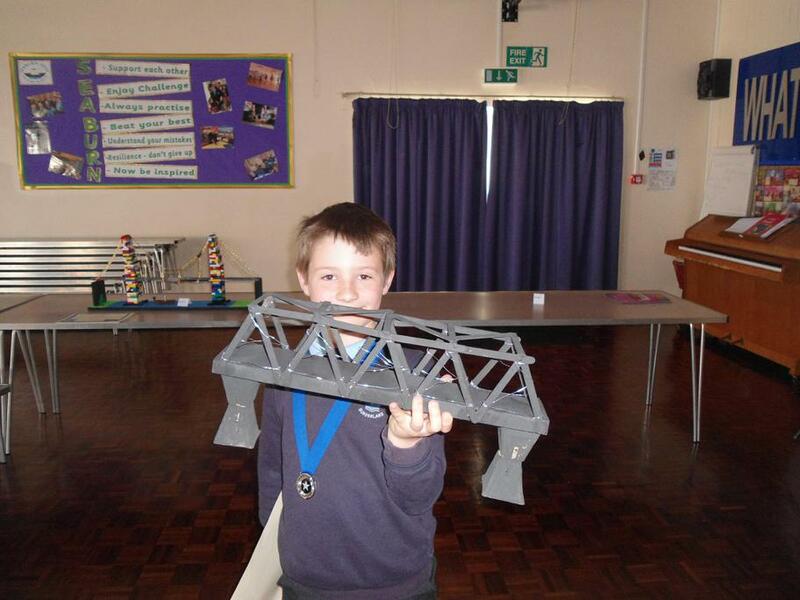 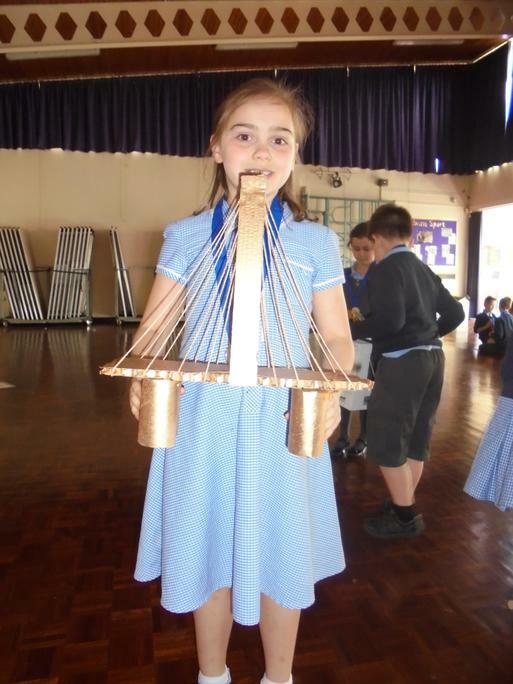 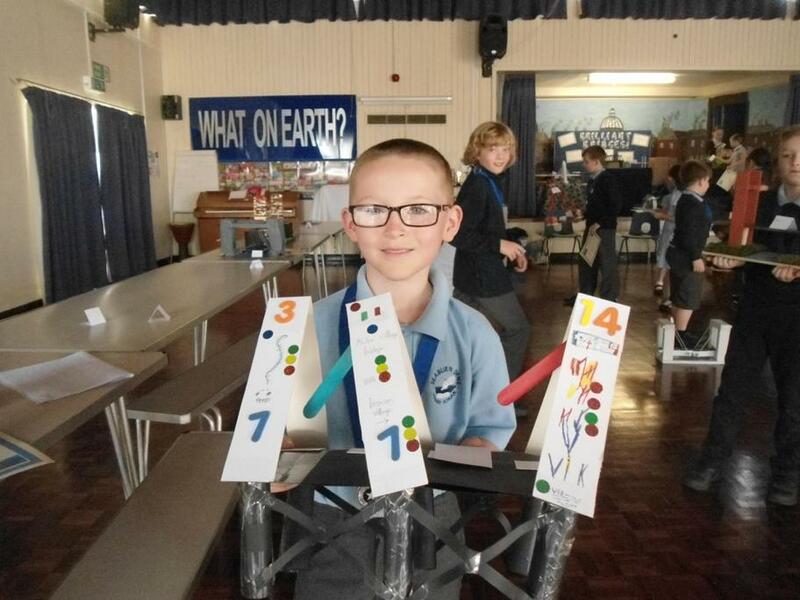 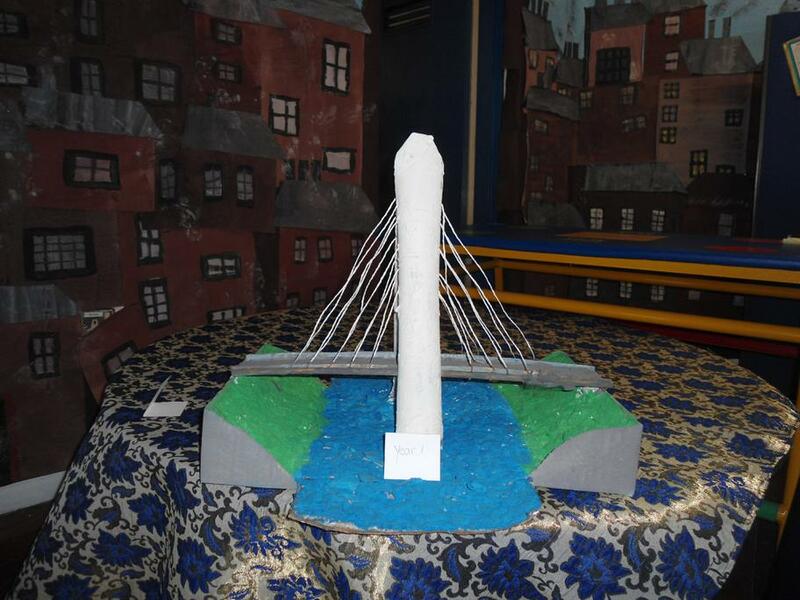 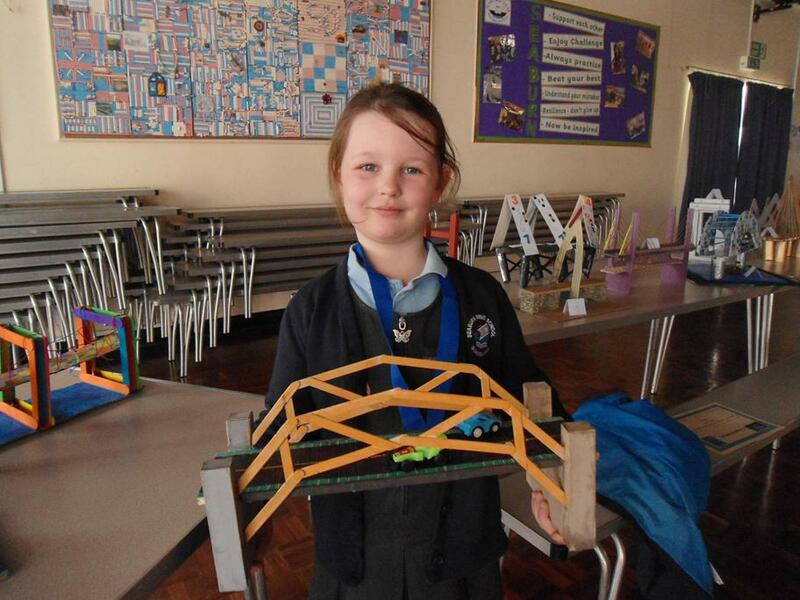 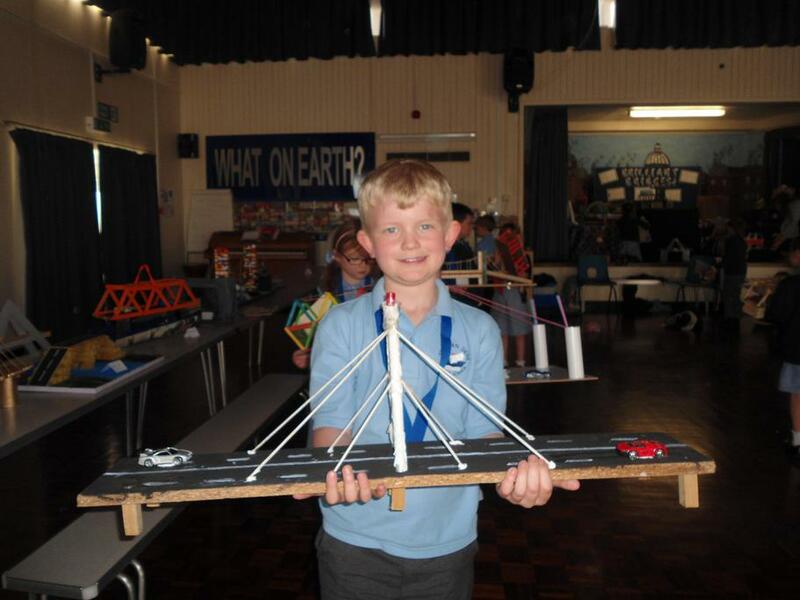 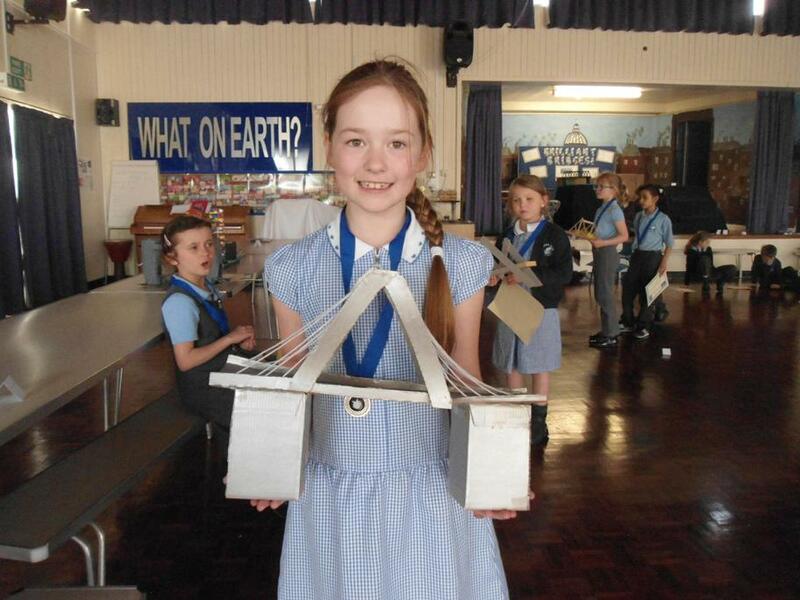 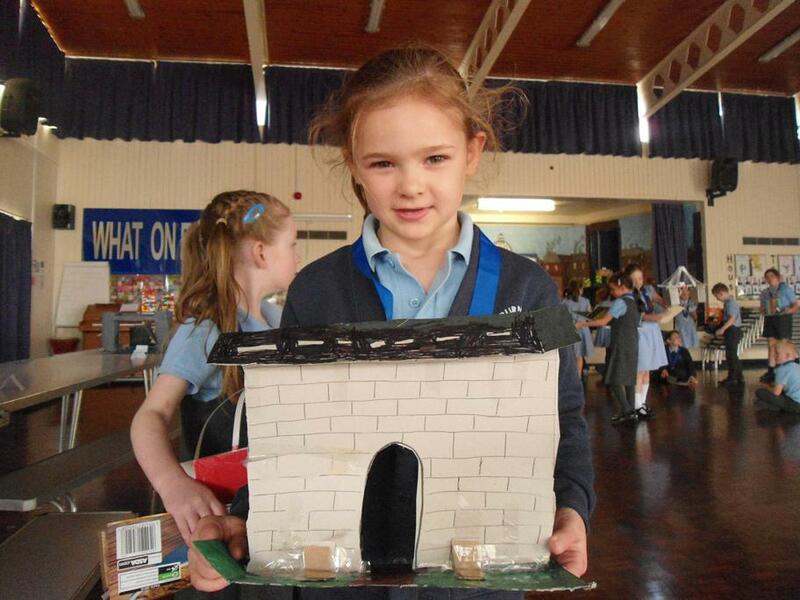 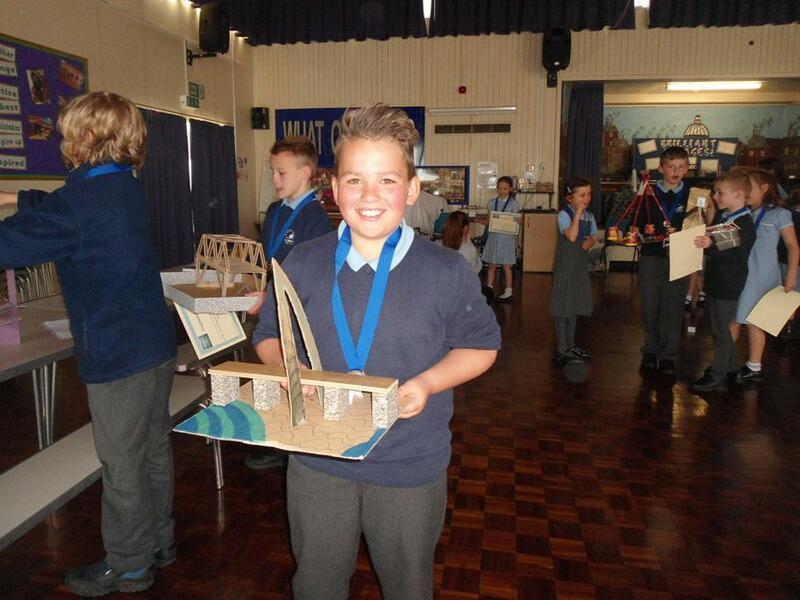 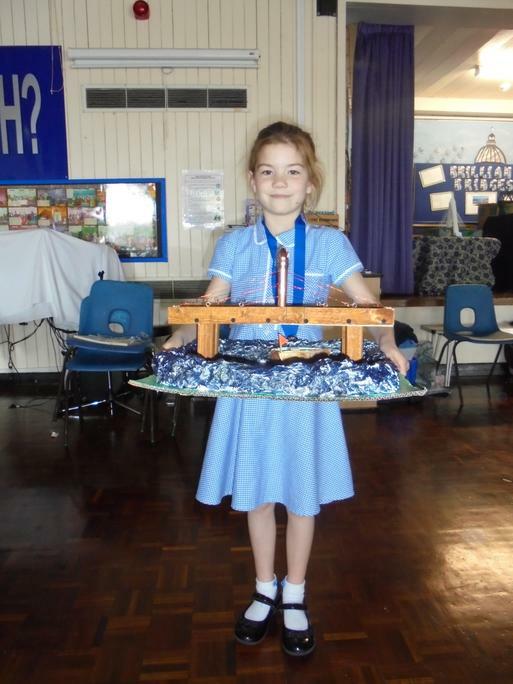 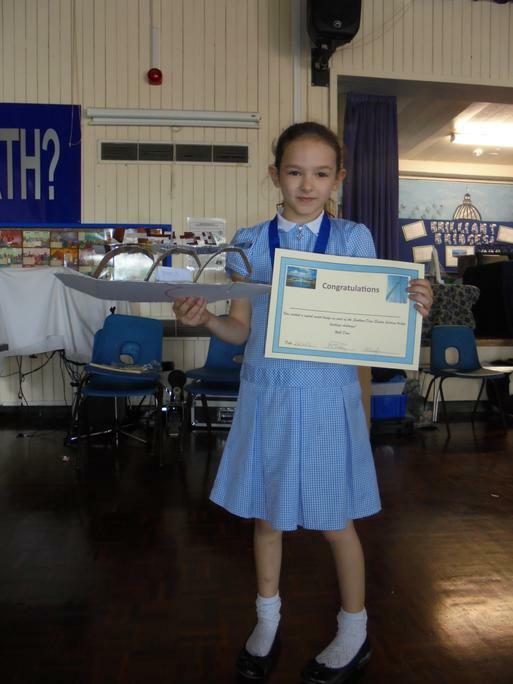 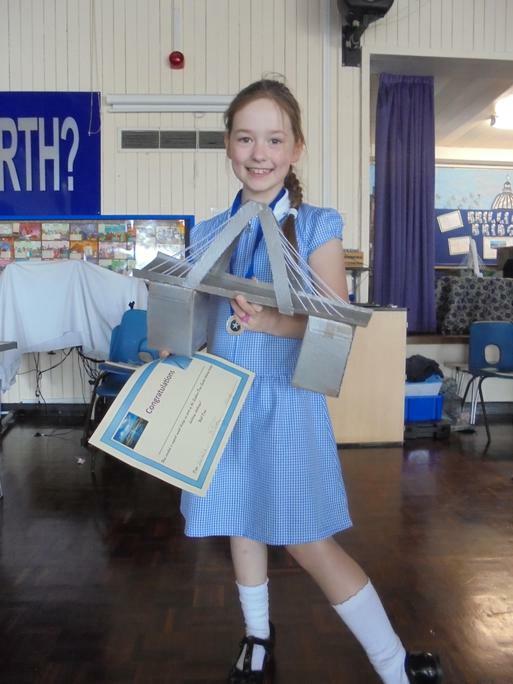 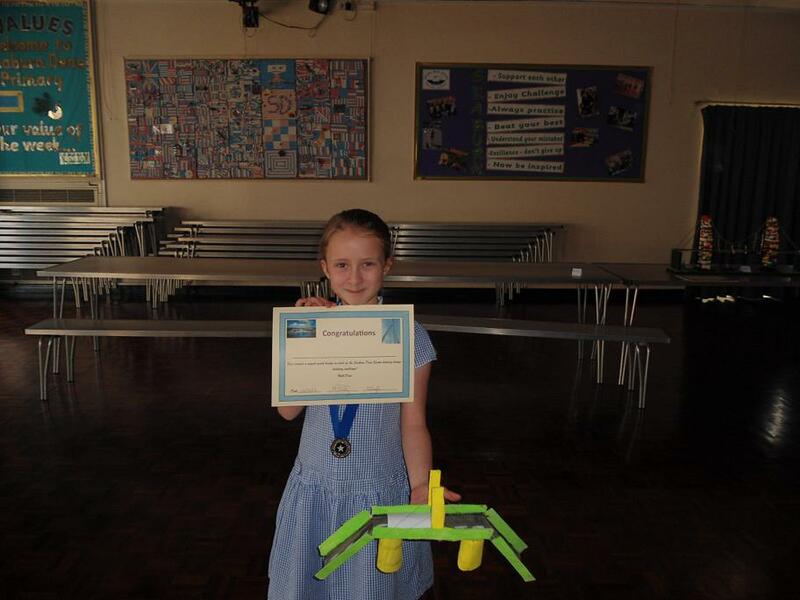 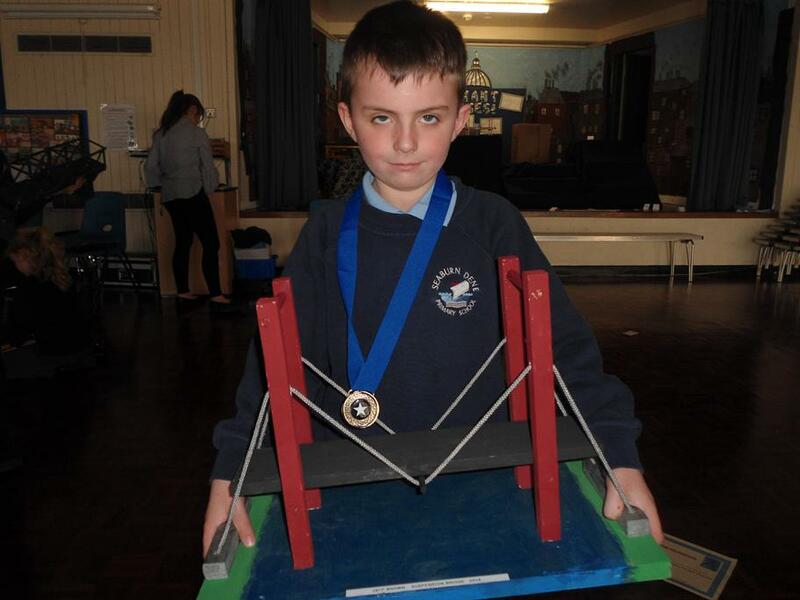 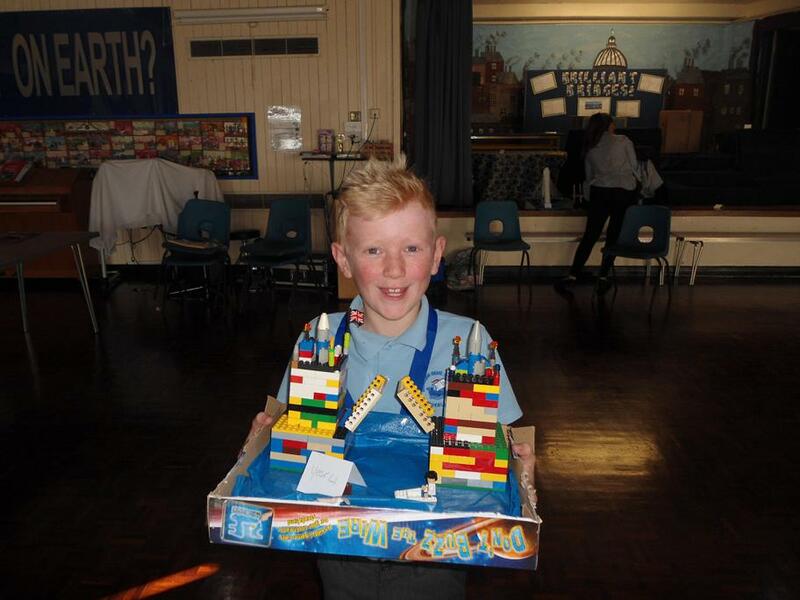 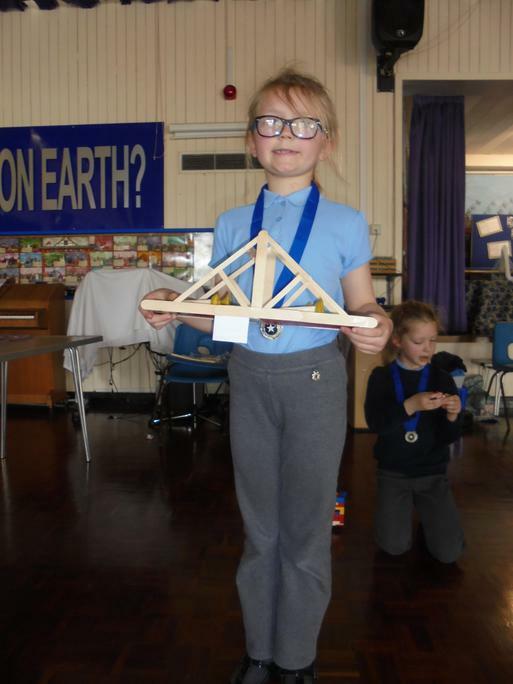 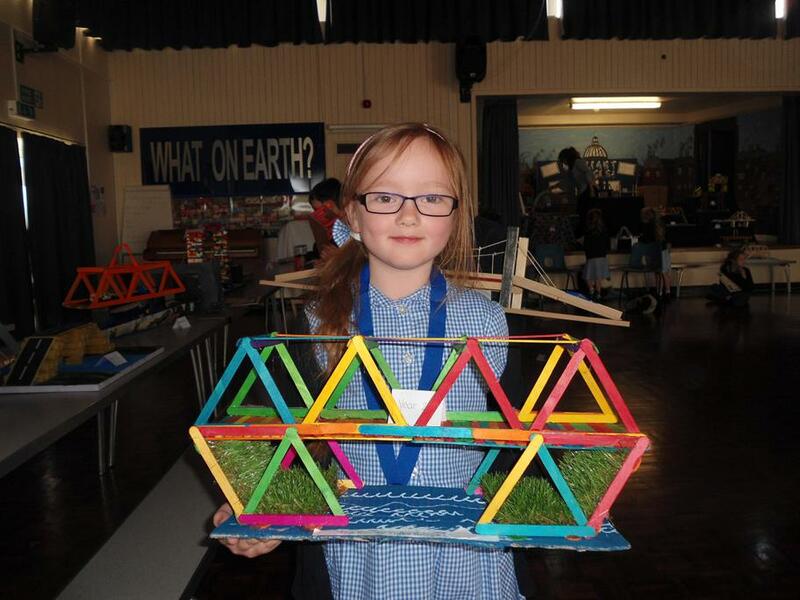 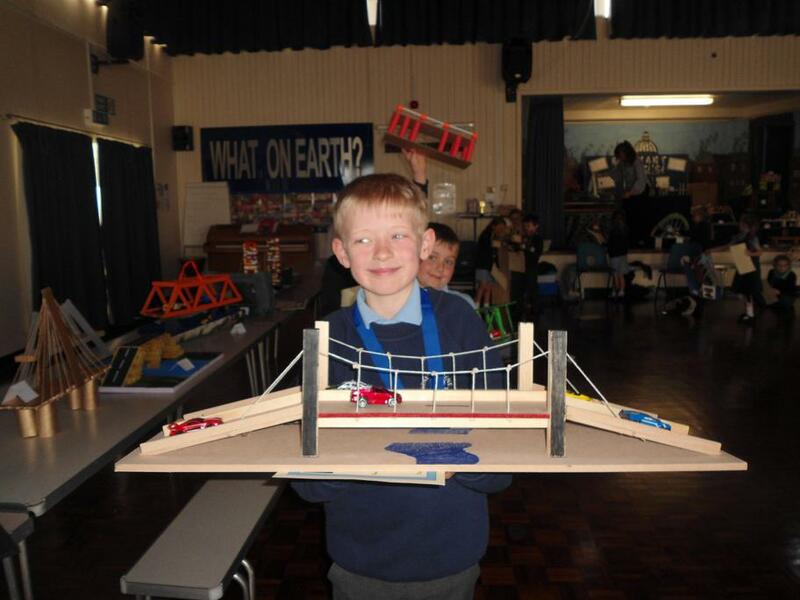 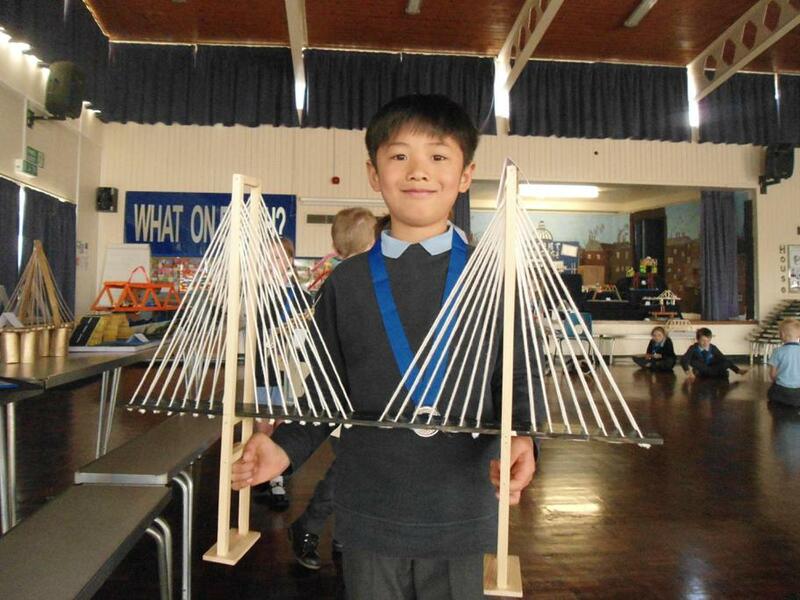 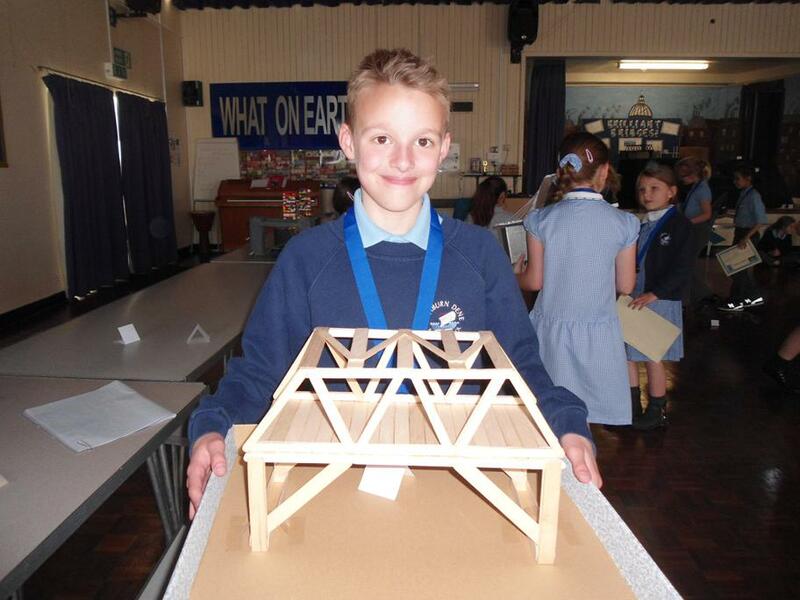 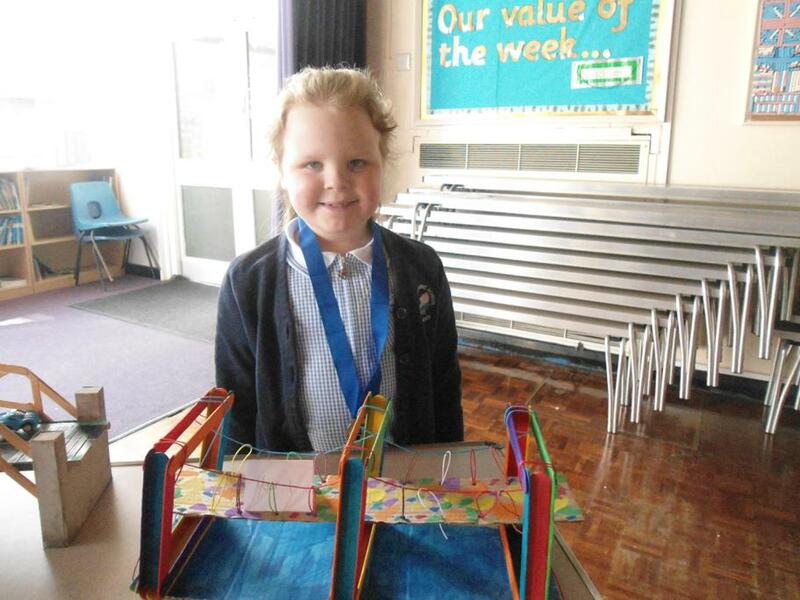 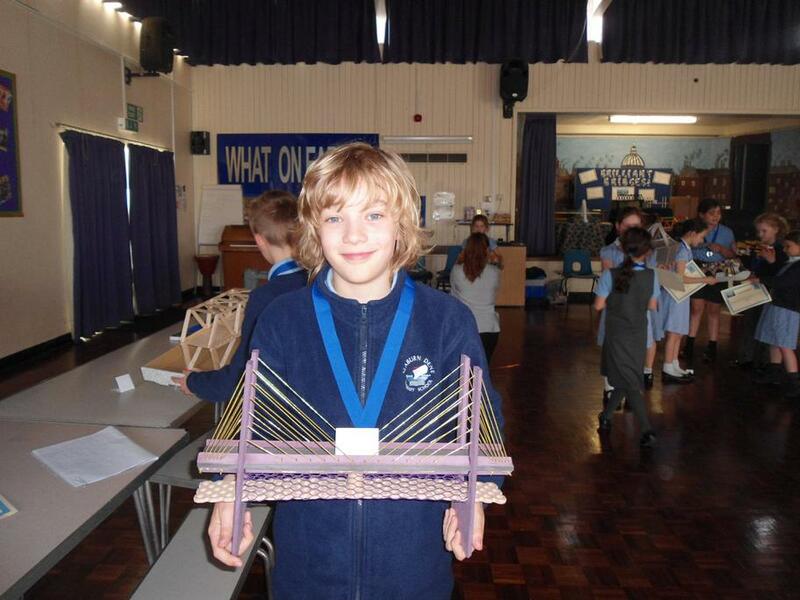 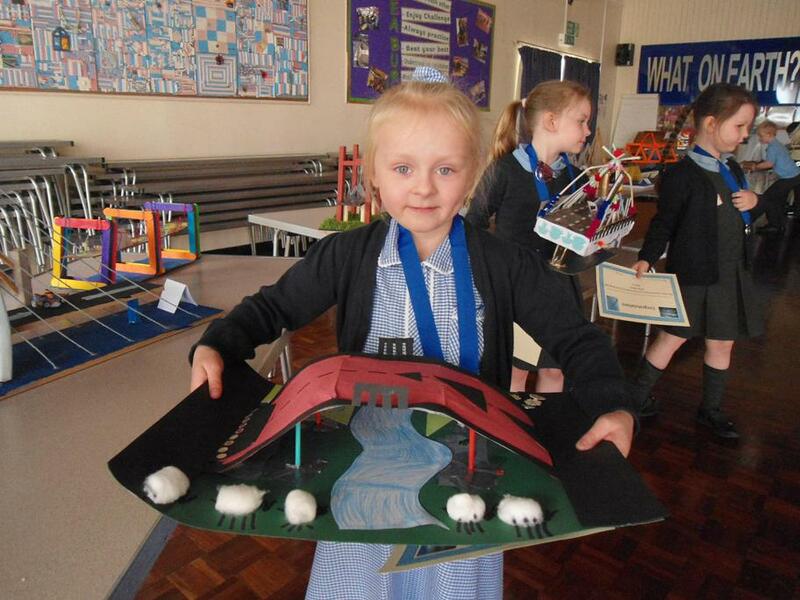 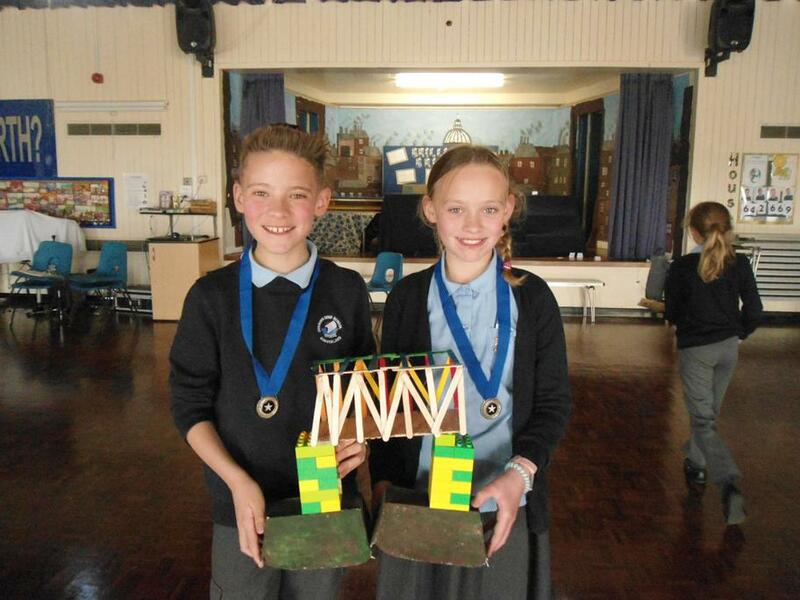 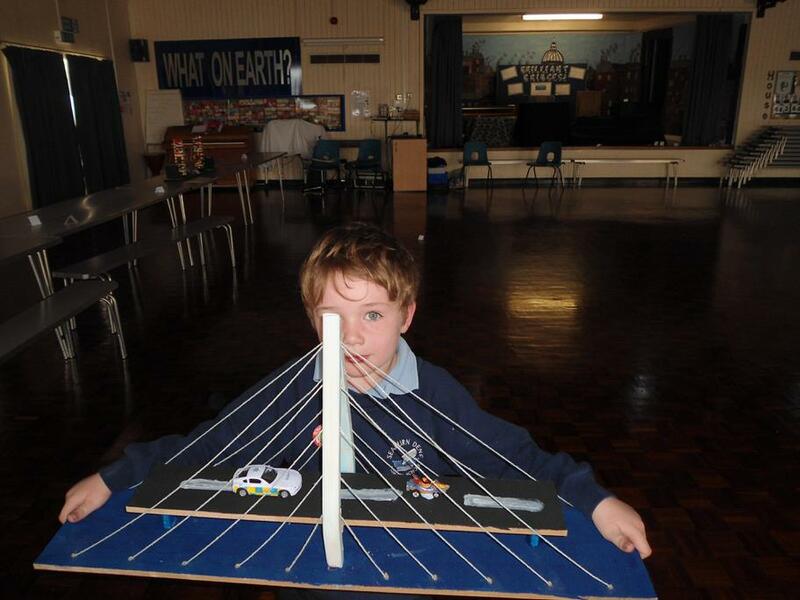 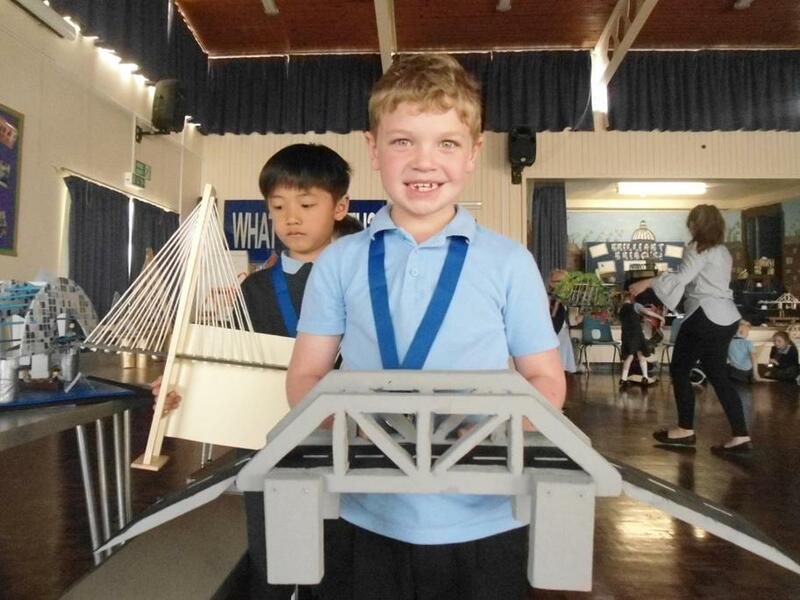 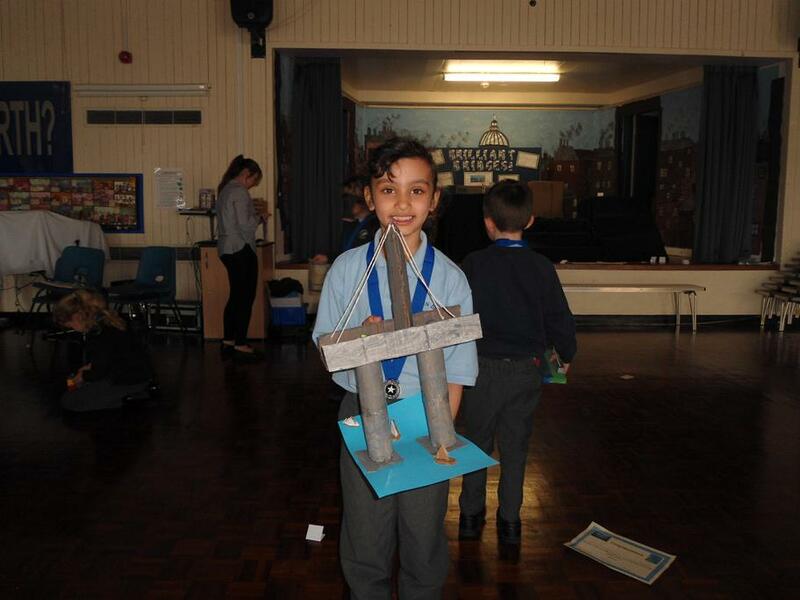 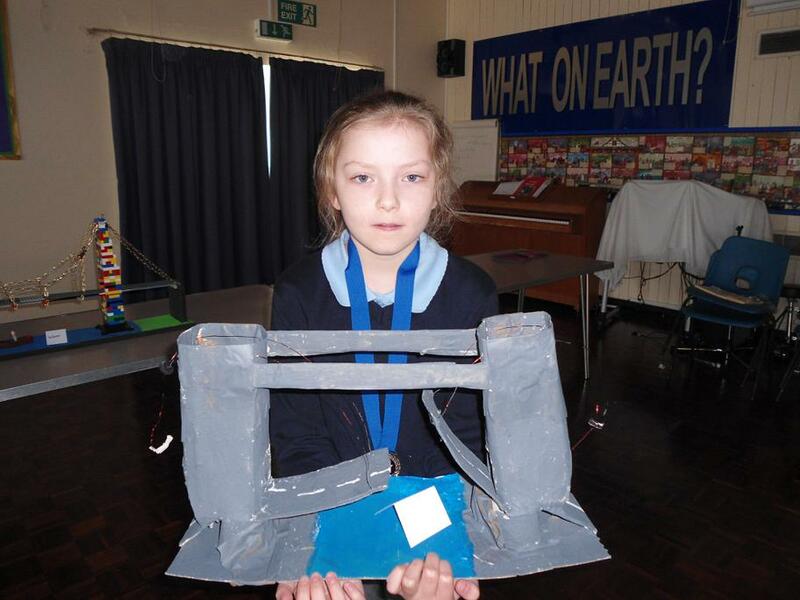 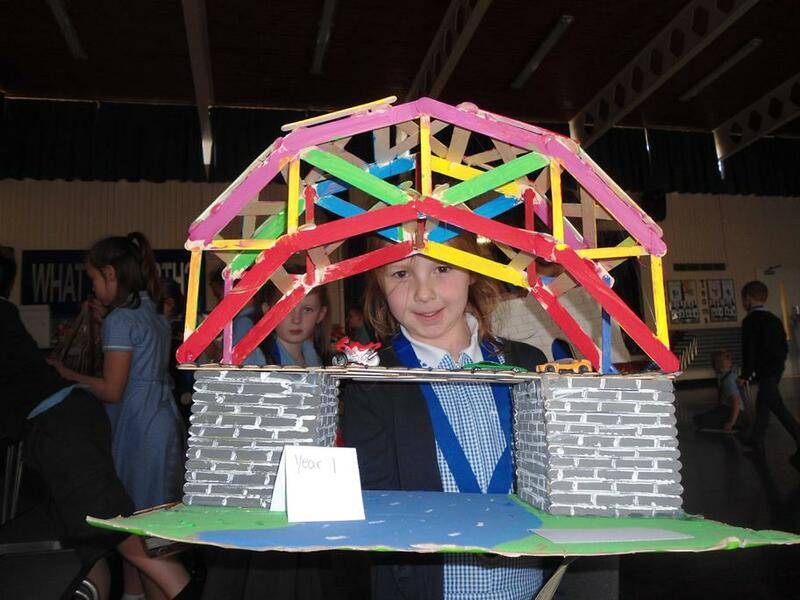 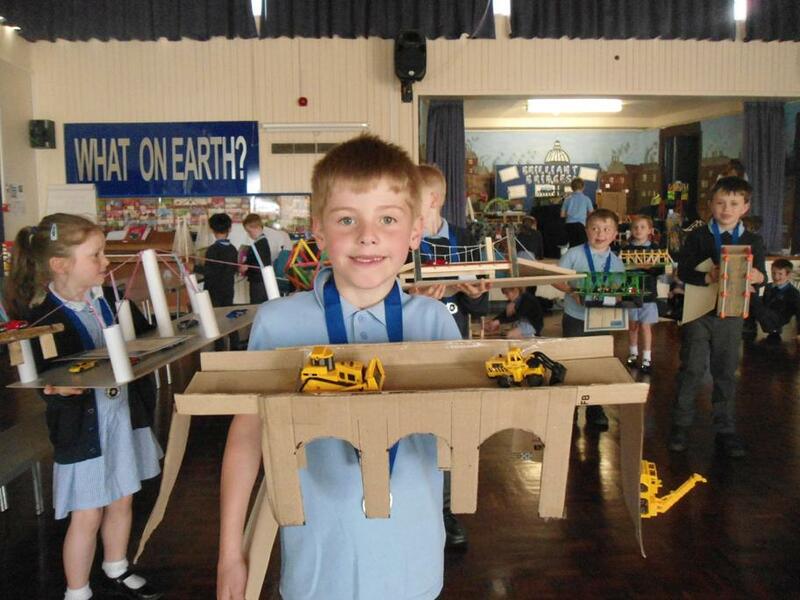 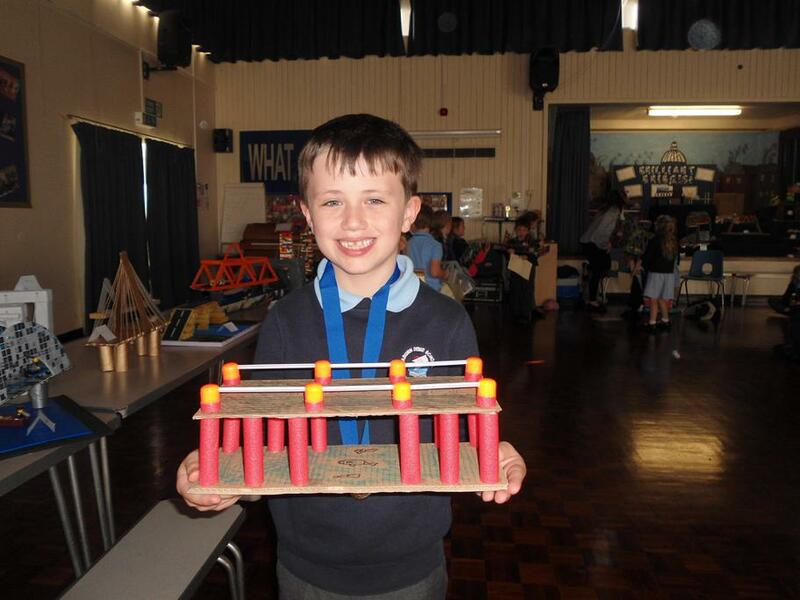 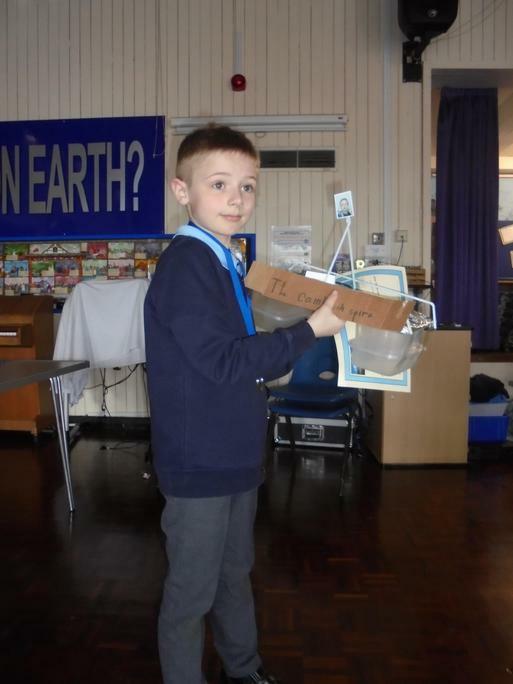 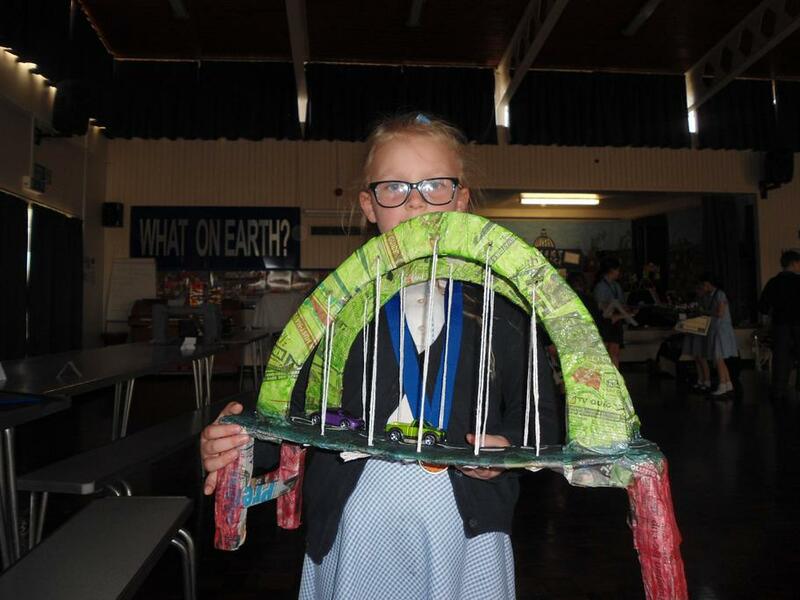 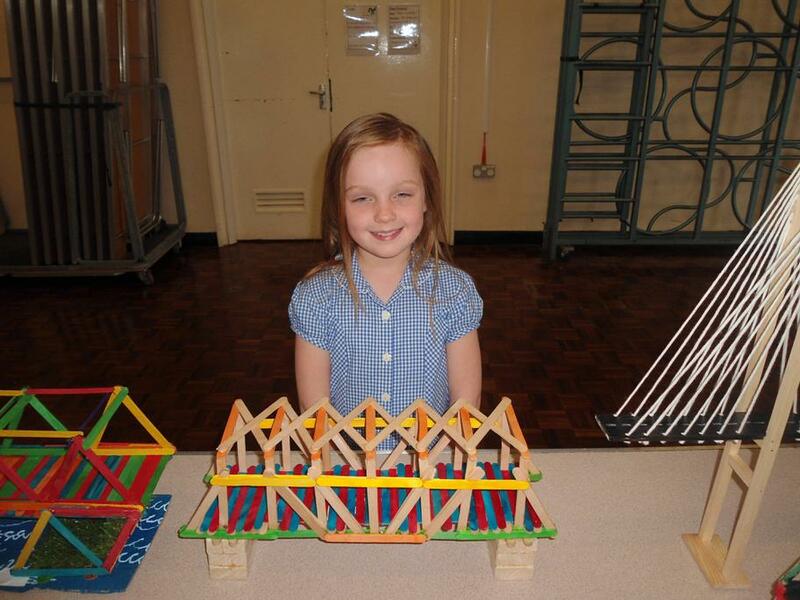 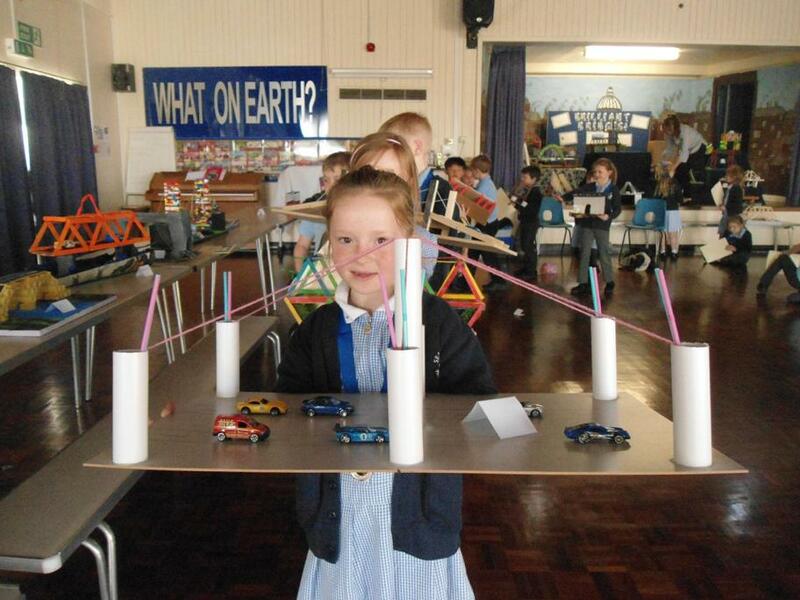 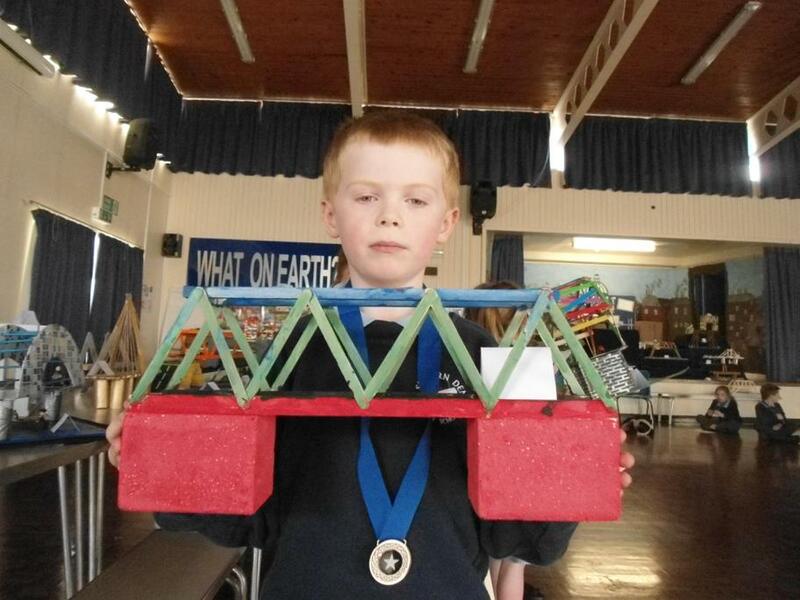 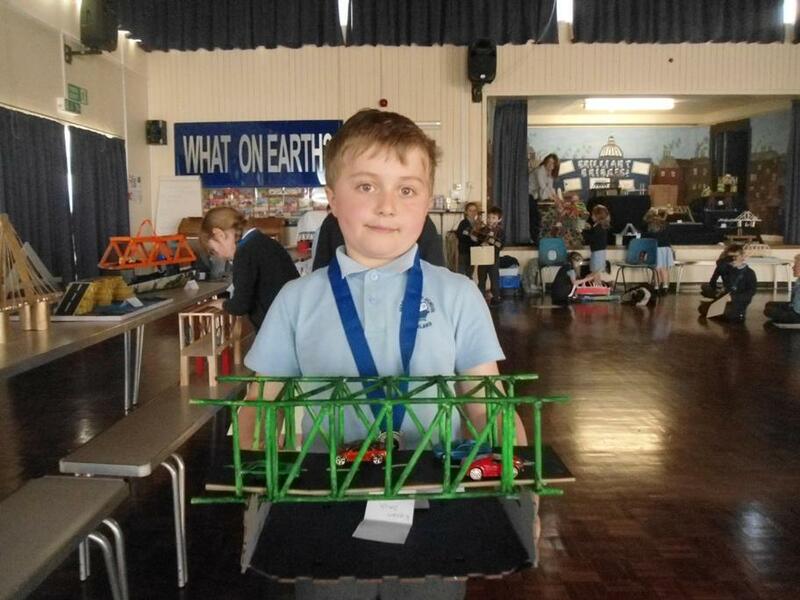 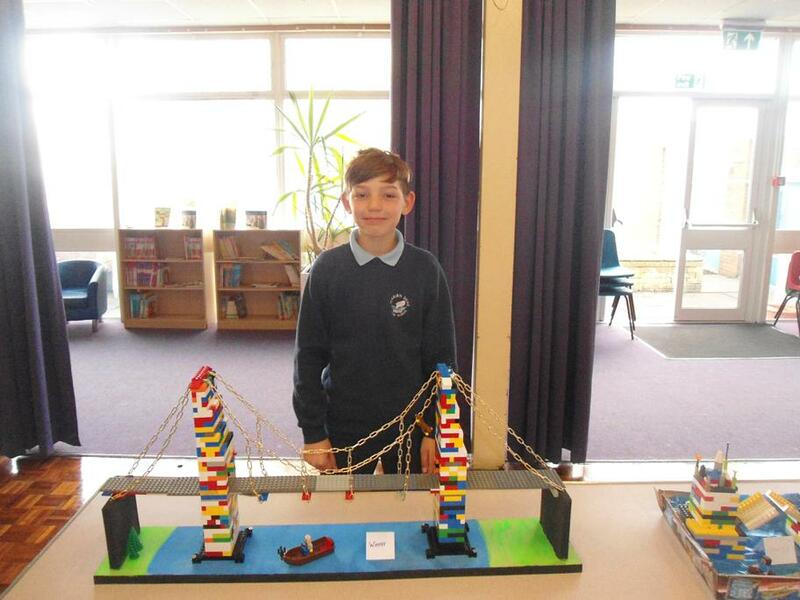 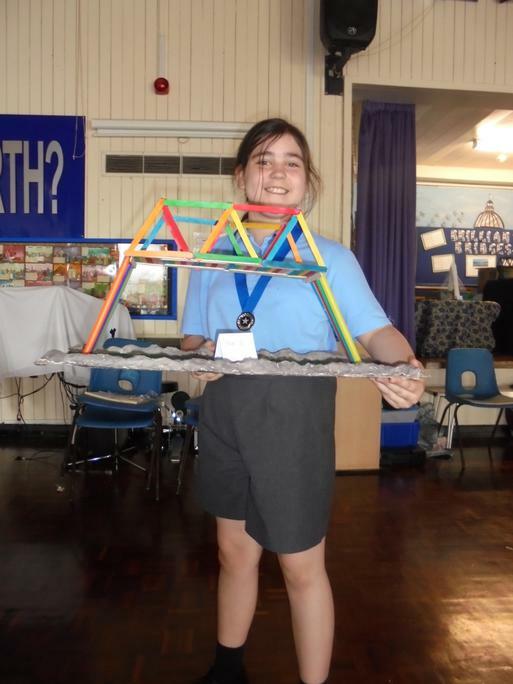 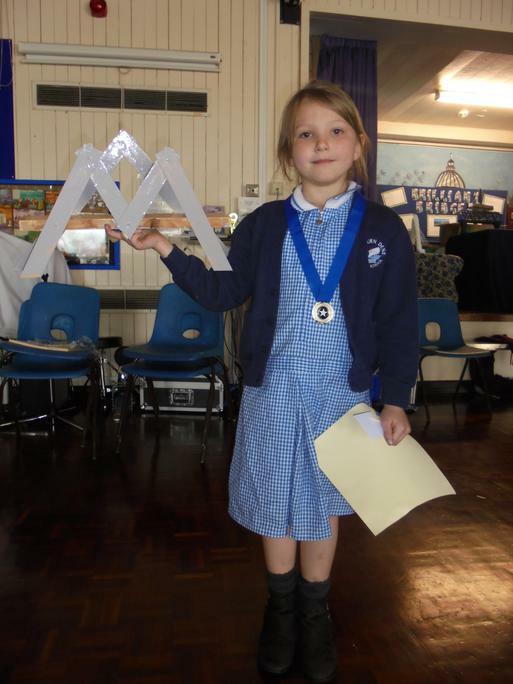 Because the Northern Spire is almost finished and ready to open to traffic, she invited children to build a bridge. 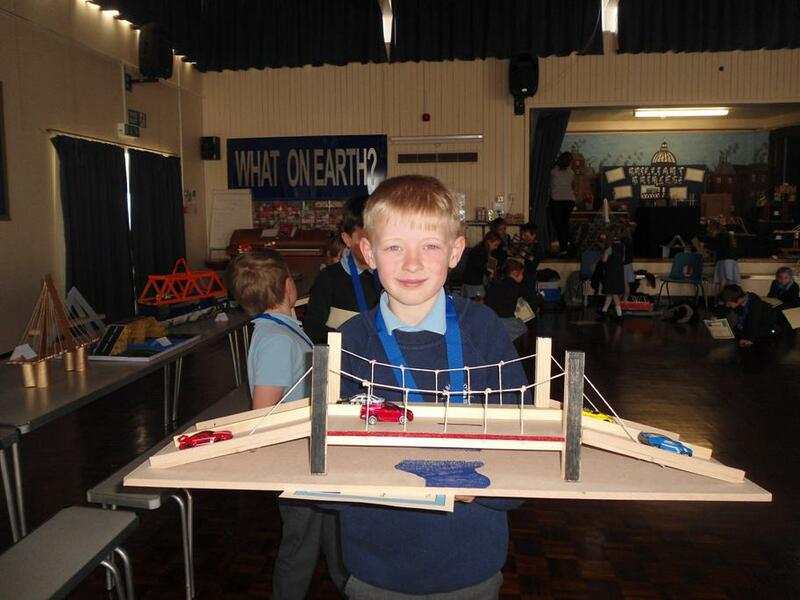 There was a maximum size and the bridge had to accommodate a car passing over and a boat passing under. 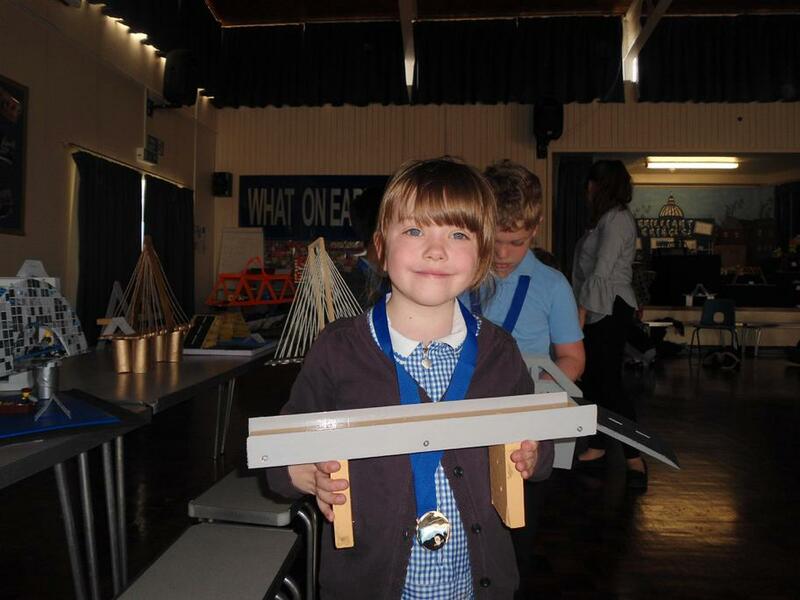 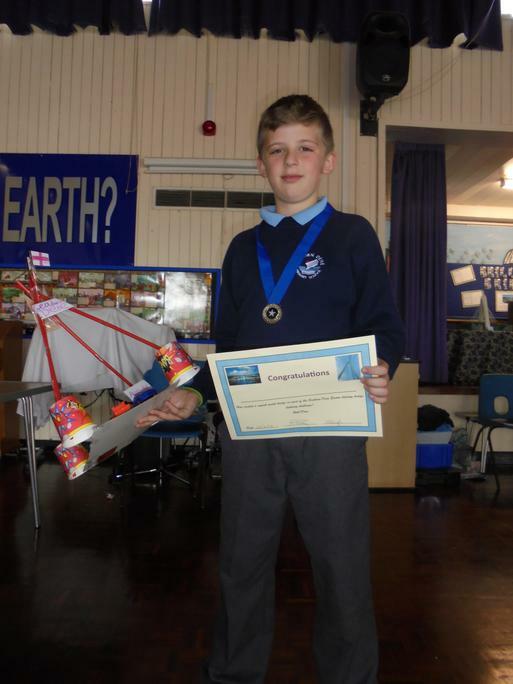 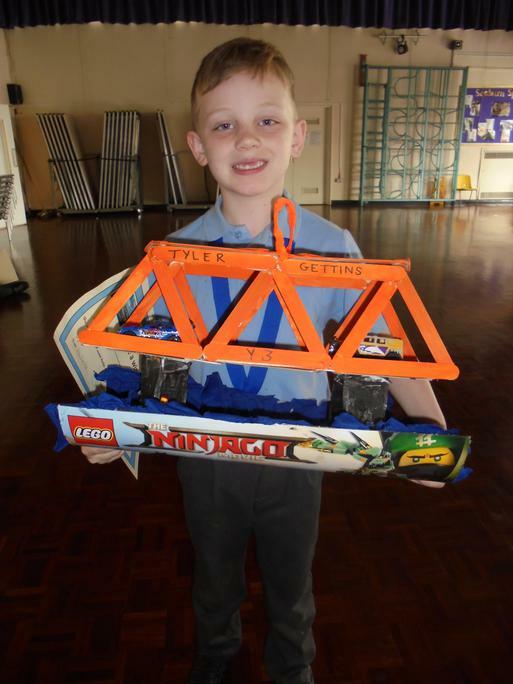 We are amazed at the magnificent effort of many of our children and their families. 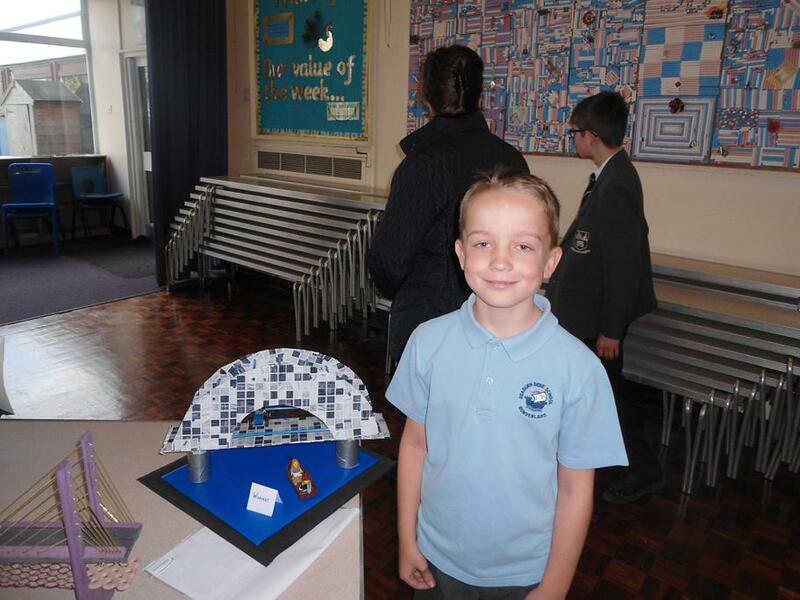 Here are some of the photographs.